Today's card was quick and easy! I love the Night of Navy with Basic Gray and Silver. Very manly, I think! What do you think? Let me know by leaving a comment! 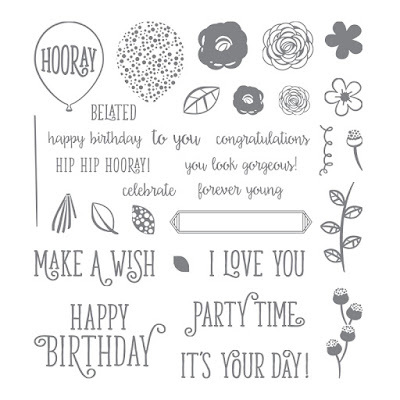 I stamped and then stamped off those little buds around the Happy Birthday Sentiment. 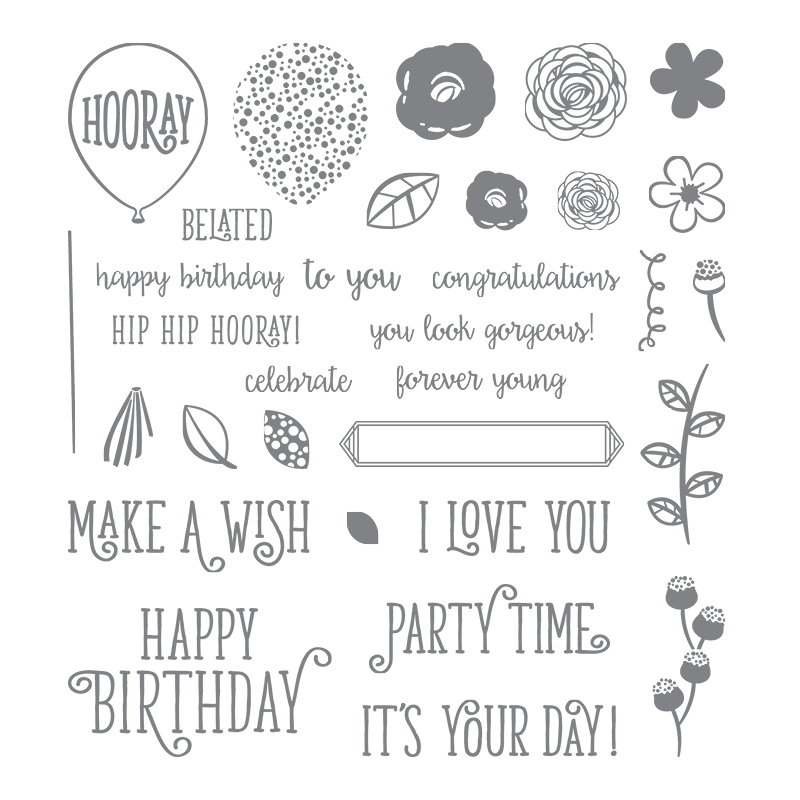 All stamps are from Happy Birthday Gorgeous. 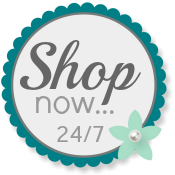 Please use my Online Store any time for your own Stampin' Up! products.